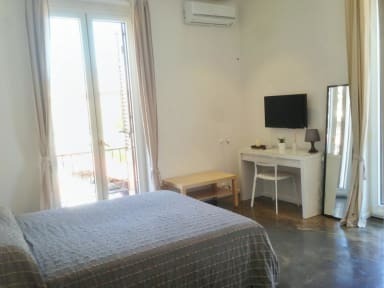 Palermo Rooms & Suite v Palermo, Itálie: Zarezervujte nyní! Comfortable, warm, elegant and at the same time simple, fresh and familiar, 'Palermo Rooms & suites' is ideal for enjoying a relaxing holiday. 'Palermo Rooms & suites' is the ideal choice for those on a business trip to Palermo or want a romantic holiday in the city to discover the art and culture! 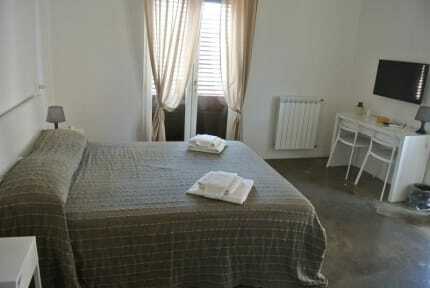 The rooms of 'Palermo Rooms' are large and very comfortable, with a private bathroom, TV , air conditioning. There is also the possibility to use the wi-fi without any supplement.